To meet the precise demands of clients we manufacture, supply and export a unique collection of Peridot Gemstones. These are finely processed using unmatched quality stones sourced from reputed vendors of the industry. We are offering Green Peridot Natural Gemstone. 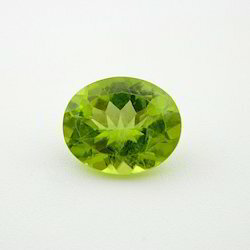 We are offering Natural Peridot Gemstones. 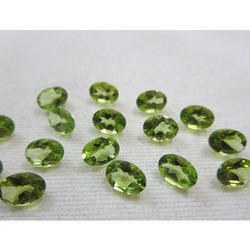 We are offering Natural Peridot Green Gemstone. 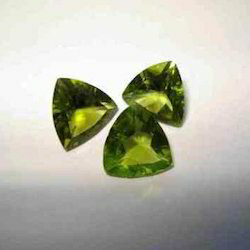 We are offering Green Peridot Gemstone. 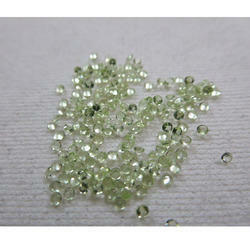 We are offering Light Green Peridot Natural Gemstone. 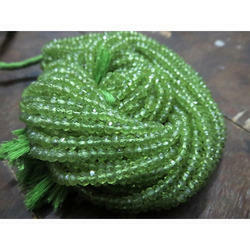 We are offering Natural Peridot Rondelle Faceted Beads.